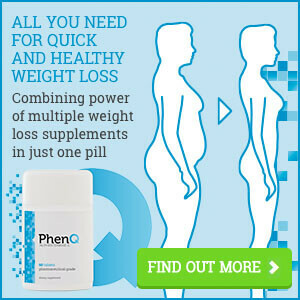 The number of people who are obese is growing day by day and people are searching for different ways to lose weight. The most common ways are diets and exercising, but people also use natural supplements when they are struggling to lose those extra pounds. And the most common natural supplements are teas. Some of the best teas for weight loss are green and black tea. However, there are some other teas which can help you in your weight loss battle. 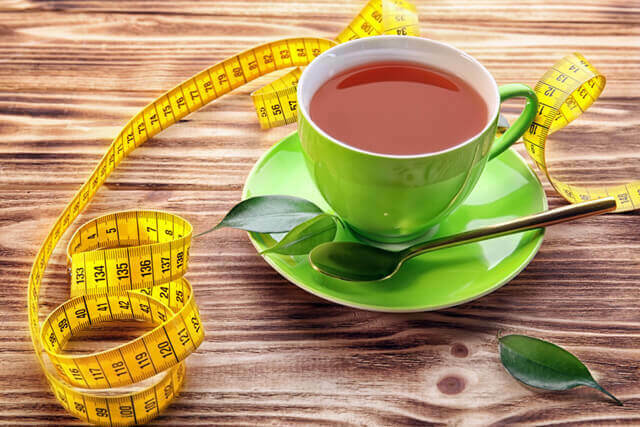 You won’t lose a significant amount of weight by using only one certain type of tea or herbs, but some substances combined with healthy diet and exercising may help you achieve your goal easily. Tea substances can help you improve digestion and they can boost your metabolism. The tea itself can’t burn all your fat, but combined with physical activities and proper diet it can speed up the weight loss process. If you ever wonder what is the best tea to drink for weight loss – the answer is Green Tea. Green tea is the number one on the best teas for weight loss list. 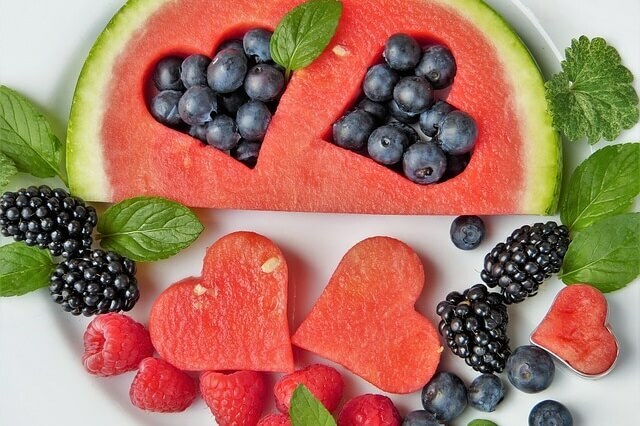 It is high in antioxidants which keep your body healthy. Green tea is a natural appetite suppressant. Also, it is one of the best fat burning foods. 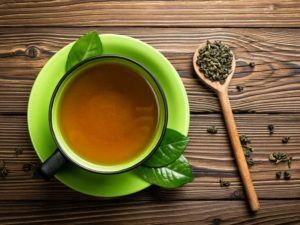 In addition, polyphenols, or catechins, are the substances that green tea is high in and these substances give green tea an advantage over other teas when it comes to weight loss. These substances increase the fat oxidation rate in your body and they prevent hunger hormones. 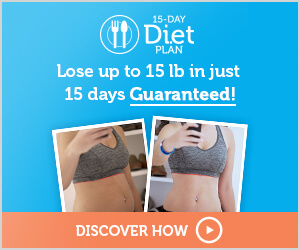 Therefore they control appetite, enhance weight loss without changing your eating habits, and they stop fat layers. Another great benefit is that drinking green tea can reduce insulin levels. And when you reduce insulin levels you reduce your appetite, too. Green tea is very good weight loss drink. 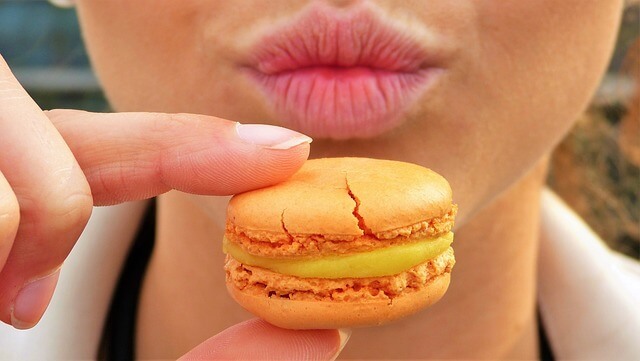 Of course, you shouldn’t sweeten green tea. Tip: You should drink it in the morning before breakfast. This natural medicine is used to help with health issues and it’s mainly used for heart diseases, preventing diabetes, cancer diseases, and it’s also used as a diuretic. It’s very low in calories, 2 kcal per one cup. Flavonoids or the antioxidants that are abundant in this drink are very useful when it comes to reducing your weight. When it’s combined with caffeine, this drink boosts the elimination of fats in your body, so it accelerates your metabolism. This means that by using black tea for weight loss you will spend calories you intake during the day, plus you will feel energetic and great. When you drink one cup of this tea, you intake 30 to 80 mg of caffeine and you increase the amount of energy your body uses. In this process, you accelerate your basal metabolism which eliminates and prevents fats storing in your body. Tip: Black tea for weight loss is an ideal coffee substitute. So, start drinking this healing drink and you will be satisfied with the effects. The white tea has a great flavour and it’s very beneficial for your health. Also, white tea has many nutrients and it’s a superb choice when it comes to weight loss teas. Furthermore, it is high in antioxidants so it boosts up your metabolism and that means you will burn fat faster. White tea extract prevents new fat cells to appear and it’s useful even after your diet so that you don’t get fat layers. Tip: Include some light exercises and healthy food, and you will get good results in the long run. Oolong tea also contains polyphenols that boost up your metabolism. In addition, oolong tea’s substances help reduce the fat layers. This happens because of the antioxidants and the caffeine in this tea. Some experts think that oolong tea can block the absorption of fats and carbs and it has a main role in weight loss. Tip: Drink oolong tea without sugar or add a tbsp of honey. One cup of oolong tea will accelerate your metabolism for 3%. Try to sleep well so that you don’t have to compensate the lack of energy with food. You need to feel rested and fresh so that you can slim down faster. If you want a good night sleep and wake up relaxed, you should try chamomile tea because it is proved that it relaxes your body. Tip: Drink chamomile tea one hour before bedtime. Even in the past people believed that if you smell peppermint you can reduce your appetite which means you will intake fewer calories. A recent study discovered that people who inhaled peppermint for a bit every two hours ate about 2800 calories less a week. Therefore, enjoy its smell before drinking it. Tip: Make a mint tea and add a little bit of lemon juice. Inhale its smell before you start siping. This tea differs from other teas because it helps you get rid of extra water in your body and this helps you in the weight loss process. Dandelion tea can help you reduce the intake of calories and slim down, especially if you drink it instead of sodas and sweetened juices. 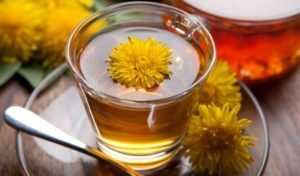 Drinking dandelion tea solely will not do magic for you, but it can significantly help you since if you drink it properly this tea has numerous benefits. Tip: Dandelion tea can help you cut down some pounds if you drink it before eating because it makes you feel full. It leaves little space for food coming to your stomach so you won’t be intaking any unnecessary calories. Rooibos tea is part of the best teas for weight loss list because it has an increased amount of aspalathin. This compound balances the level of sugar in your blood and it makes you more resistant to insulin. This leads to turning carbs into energy, and not into fats. Rooibos tea is caffeine free so it’s a great choice if you are allergic to caffeine or you just don’t stand it. Tip: Drink this tea during the day instead of water and you will reduce food cravings.